Samsung should be pretty nervous that Apple’s iPhone X managed to sell out in just a few minutes in South Korea. Prompting this latest course of action, Samsung is now going to be launching its Galaxy Experience Program, which the company hopes will encourage iPhone users to switch to a Galaxy Note 8 or Galaxy S8. The new project is being called the Galaxy Experience Program. For all intents and purposes, it is a trial period that will go on for a week and will start from November 21. During this period, approximately 10,000 individuals are going to be selected and informed on November 30 that they have been chosen to participate in the new Galaxy Experience Program. These individuals are then going to be handed a brand new Galaxy S8 or Galaxy Note 8 from December 1-11. 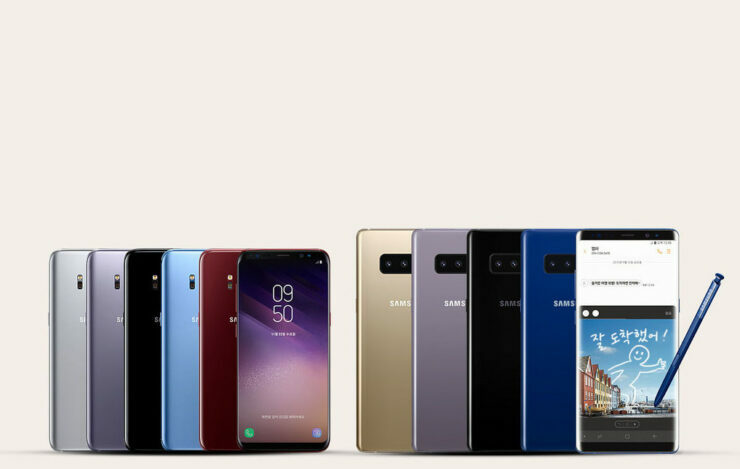 Looking at the extended screen real estate coupled with dual-camera and other features, we’re inclined to say that the majority of the participants are most likely going to opt to purchase the larger phone. Those who do get selected will need to submit a $45 participation fee, which will be returned to them if they want to keep the smartphone. 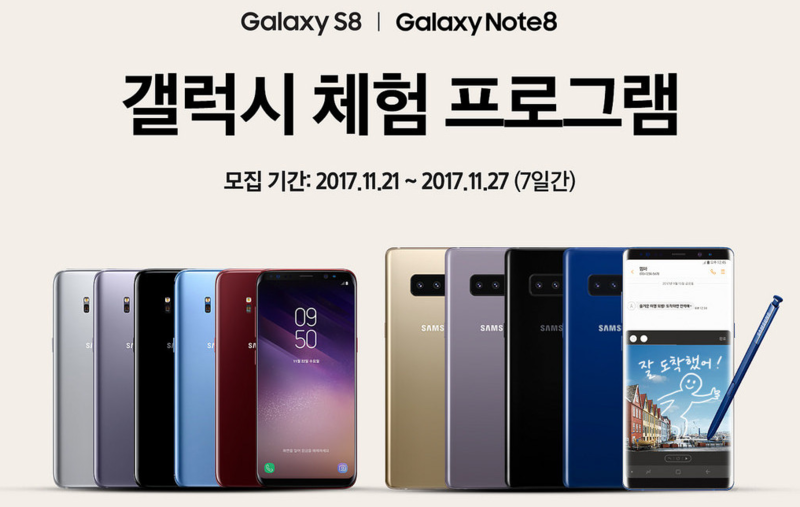 For those that did not manage to get selected to try the Galaxy S8 or Galaxy Note 8; Samsung has got you covered. If you switch to a Galaxy handset after the trial period, you will be receiving the JBL Go Bluetooth speakers absolutely free. After hearing about the popularity that the iPhone X has started to accumulate on its home turf, we are confident that Samsung is going to be launching a series of other projects intended to sway iPhone users away from the iOS ecosystem and help them to embrace the heavily customized UI present in Samsung’s flagship smartphones. Will the company use the same tactic with the Galaxy S9? Most likely.